Today I’ve got a BH Cosmetics Carli Bybel Deluxe Palette Review & Swatches on pale skin to share with you. This palette is gluten free, cruelty free, and vegan. 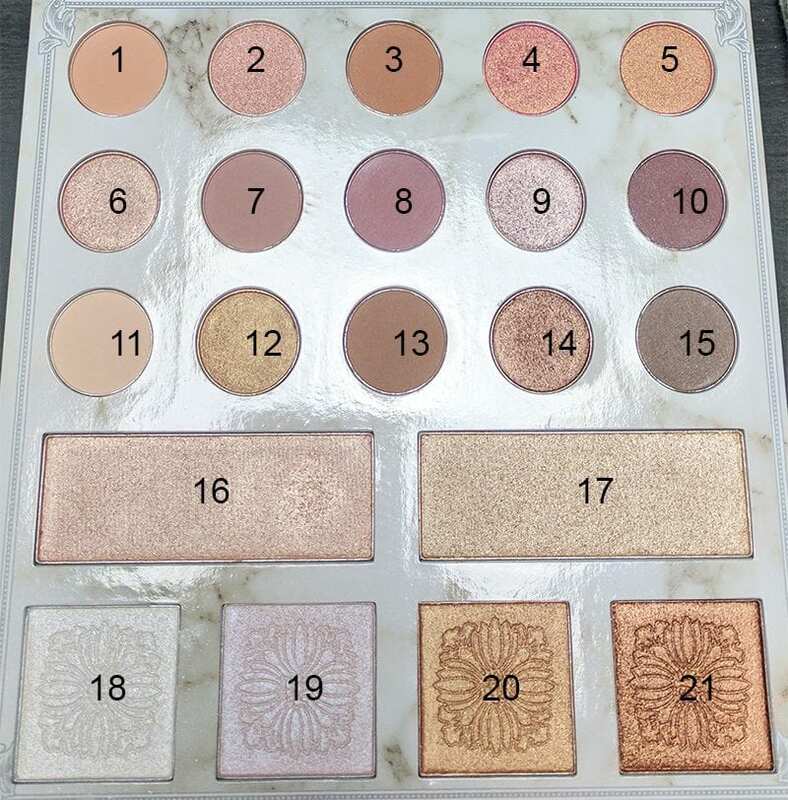 The Carli Bybel Deluxe Palette has 15 eyeshadows and 6 highlighters. Since this palette doesn’t have names for the colors, I assigned them numbers. I swatched on Urban Decay Freebase Eyeshadow Primer as I’m testing it out. So far I love it! 1 is a light peachy beige matte. 3 is a peachy brown matte. 2 is a peach with a pink shift, like UD Fireball. 4 is a red with a gold shift, like Makeup Geek Wild Fire. 5 is a reddish peach with a gold shift. 7 is a light brown with a hint of pink undertone. 6 is a light pink champagne. 8 is an ultra-pigmented rosy mauve matte. 9 is a light lilac shimmer with brown tones. 10 is a plum brown matte. 12 is a light champagne gold. 11 is a creamy vanilla mate. 14 is a bronzey brown shimmer. 13 is a yellow-toned brown matte. 16 is a pink champagne highlighter, reminds me of Stila Kiten. 15 is a deeper brown matte. 19 is an iridescent pink highlighter. 20 is a bronzey gold highlighter. 18 is a white highlighter. 21 is a coppery bronze highlighter. 17 is a yellow gold highlighter. Romantic Rose look. See the live tutorial and live palette swatches. I used 11 as my base shade, 8 in the crease and lower lid, 9 on the lid, 19 on the lid, Stila Diamond Dust on top at the inner lid, & 19 to highlight. 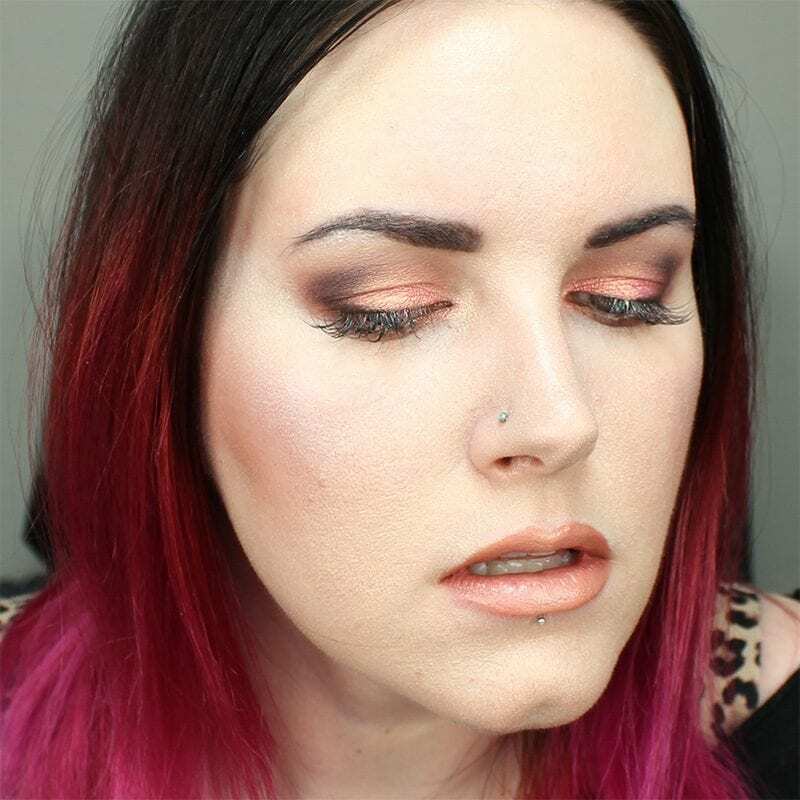 Rose Gold look. See the picture tutorial. The Carli Bybel Deluxe Palette is a very affordable eyeshadow palette at just $19.50 for 15 eyeshadows and 6 highlighters (1.06 oz / 30 g). 3 of the highlighters are for pale skin and 3 of the highlighters are for deep skin. I believe they will work for a wide variety of skintones, to be honest. Size wise, it is bigger than my head and square. The marble looking packaging is cute and it feels quite sturdy. It’s not heavy. If you have a zuca bag for your makeup, it should be safe for travel. The inside of the palette says Aspire to Inspire, which I like. This is the first eyeshadow palette that I’ve bought from BH Cosmetics in a very long time and I’m impressed with the formula. The eyeshadows have very good pigmentation. I had no trouble getting the shades to show up on me in any of the looks that I created. They blended out, as well as together, with ease. The duochromes make the Carli Bybel Deluxe Palette exciting, whereas most neutral palettes are boring. This is how you make a neutral palette with a twist! They’re all gorgeous. The mattes are lovely too. I was surprised that there weren’t slightly deeper mattes, in the palette. I did reach for a matte black in my collection to help finish a look, but that didn’t bother me. It was a nice change to not see a matte black included. The highlighters in the Carli Bybel Deluxe Palette are all beautiful too. The shades that I can’t wear highlighter look great as eyeshadows. The white shade reminds me of the Ofra x NikkiTutorials white highlighter. The ethereal, glowy pink highlighter is my favorite out of all of them and I think it looks amazing on my pale skin. 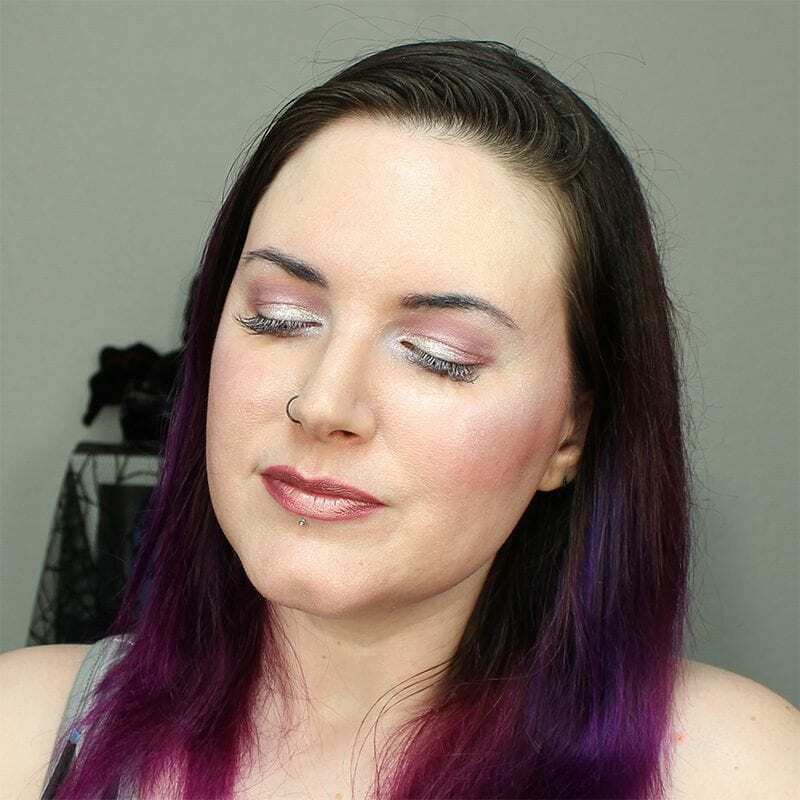 One of the other things I love about this palette is that I was able to create a look that was very similar to one I made with the Natasha Denona Purple Blue Palette (see that look). I think it’s really cool to be able to dupe a look from a $239 palette with a $19.50 palette. 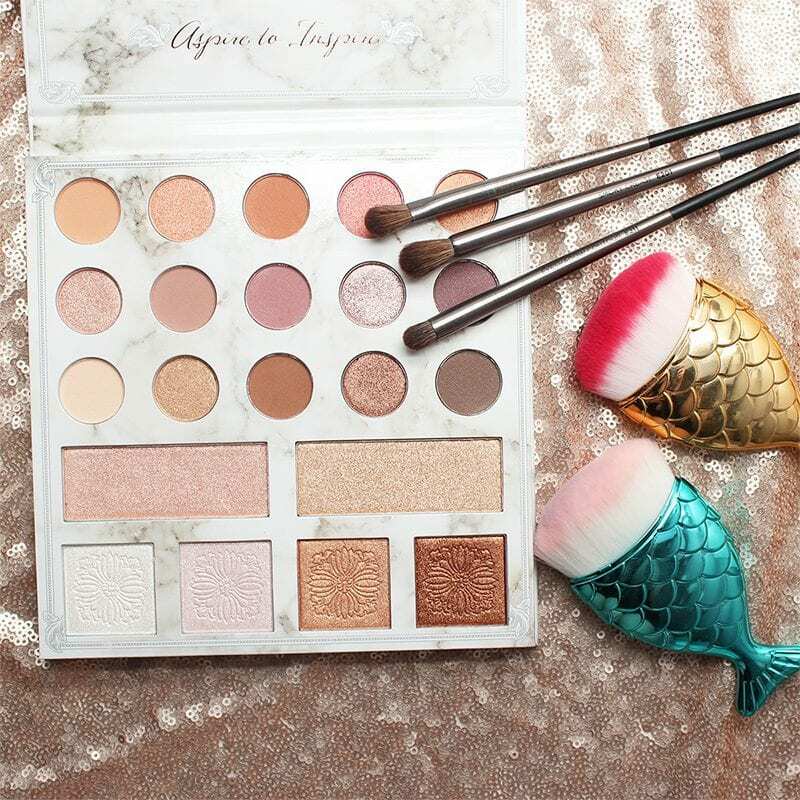 If you’re looking for an exceptional neutral palette that is anything but boring, you need the Carli Bybel Deluxe Palette. I’m really glad I picked it up. I found it looks way more impressive in person than it did in swatches. 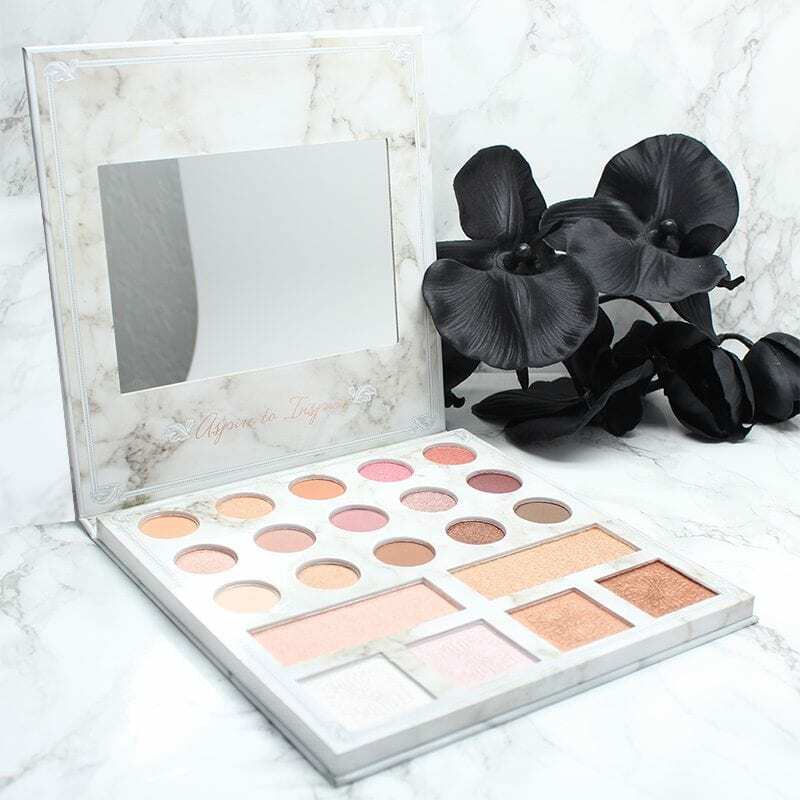 What do you think of the BH Cosmetics Carli Bybel Deluxe Palette? Next articleHow do you #treatyoself? where did you get the mermaid brushes? Loooooove! I think you shouldn’t swatch over a colored primer because it affects the color of the shadows. I see that you said you’re testing the primer so how many hours did the swatches on your arm last? 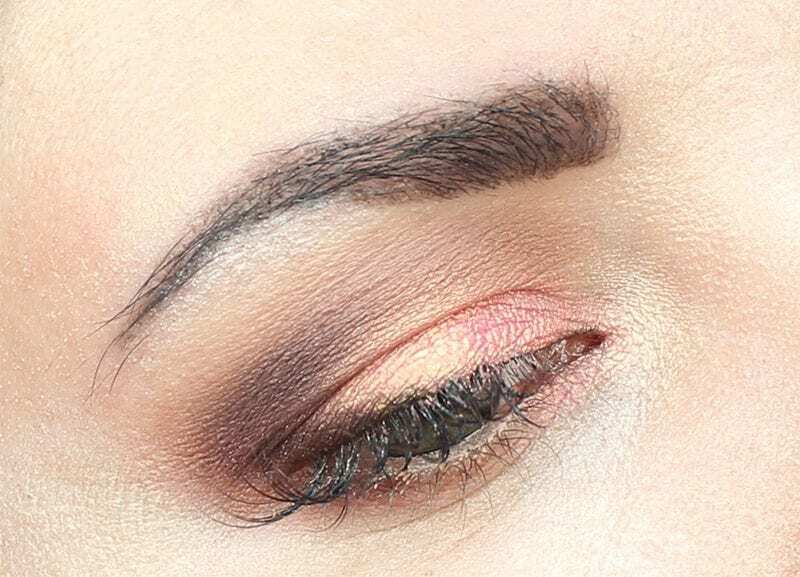 In your first look, is that shadow fallout all over your lashes or is that the primer rubbed over them? I liked how the shadows appear in your second look. how long did you wear them before they start creasing? They didn’t crease on me. I use primer. If i wear eyeshadow without primer it’s gone in 20 minutes or less because I have hooded eyes. 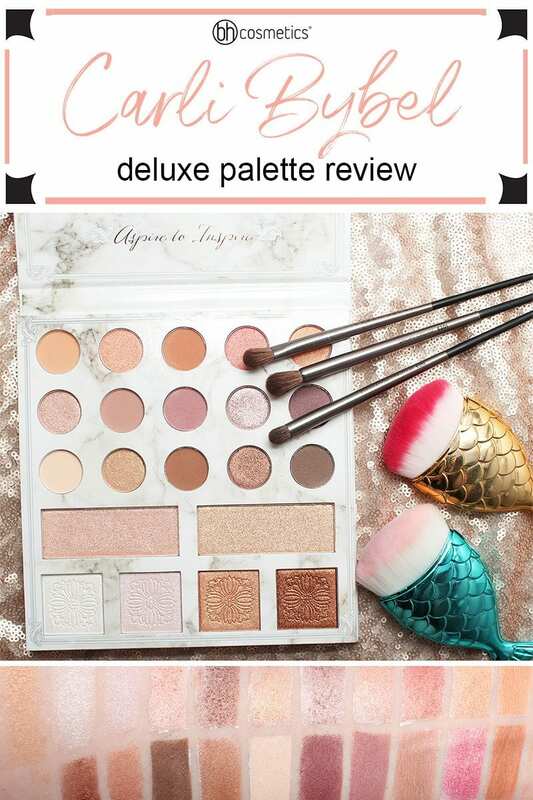 Super excited that you did a review of this palette because it’s on my list of ones I want to get. The fact that you approve just solidifies that! Very pretty palette reminds me of some of the high end palettes w/ soft shades! Love your makeup look above! I want this. I wonder if they have it in the store since I can go to Ulta tomorrow. I think you did a great job on your tutorials, of course! I’m always attracted to the duochromes and metallics. Looks very good. Pigmentation is like a dream.